God’s change of attitude toward man was due to a change in man’s attitude toward Him. 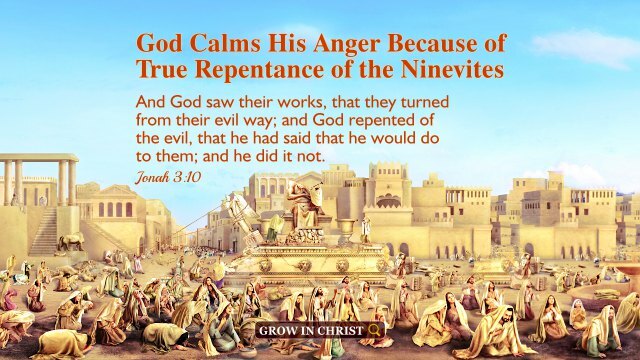 It is the last days now, God is waiting for us to truly repent. As it is recorded in the Bible: “holiness, without which no man shall see the Lord” (Hebrews 12:14). 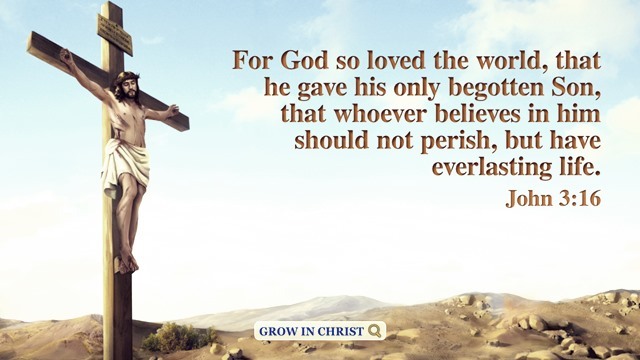 Although the Lord Jesus was crucified and has redeemed us mankind from sin, still we are defiled all over, living in the condition of committing sins and confessing sins. 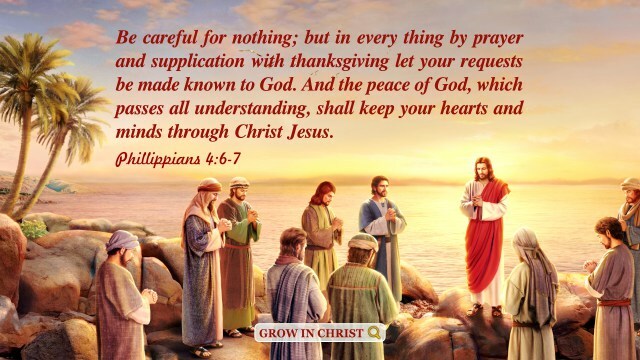 In this way, how can we receive God’s salvation and enter the kingdom? God is holy, He only allows holy men to enter into God’s kingdom. So, now only if we cease to do evil and commit sins like the people of Nineveh, and act in accordance with God’s requirements and sincerely repent to God, can we be saved and survive. More articles about getting rid of sin, please click. 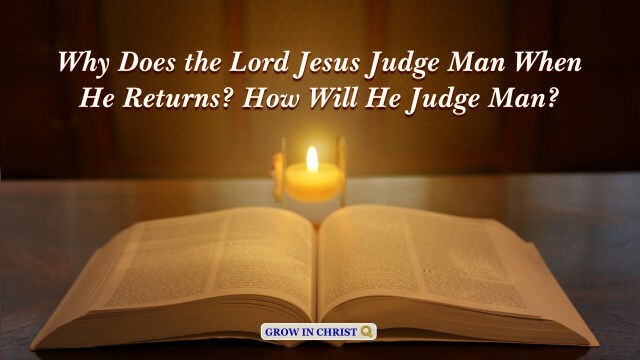 How Will the Lord Return in the Last Days? He has made the earth by his power, he has established the world by his wisdom, and has stretched out the heavens by his discretion. – Jeremiah 10:12 Thoughts on Today’s Verse… After I am done reading this verse, I say Amen to this. In my childhood, I said to.. 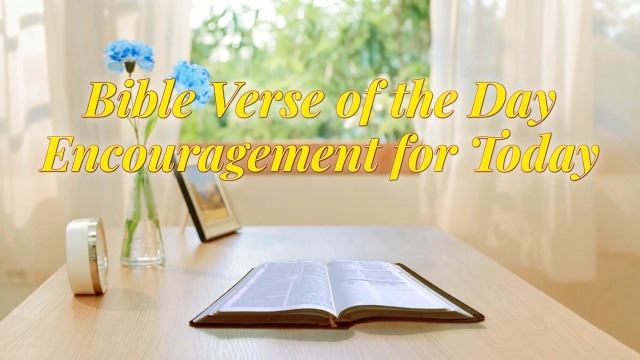 But and if you suffer for righteousness’ sake, happy are you: and be not afraid of their terror, neither be troubled. These are the generations of Noah: Noah was a just man and perfect in his generations, and Noah walked with God. – Genesis 6:9 Thoughts on Today’s Verse… Noah was a just man in his generations, and he had a true obedience to God. When God commanded him to build..